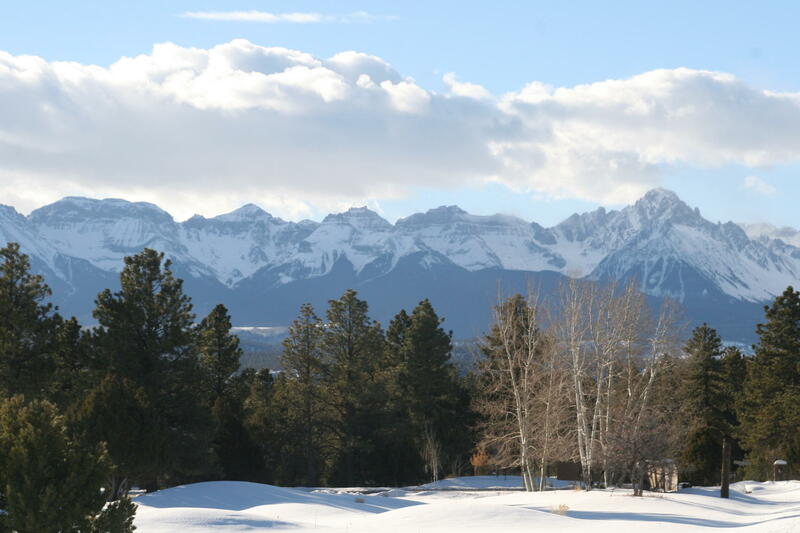 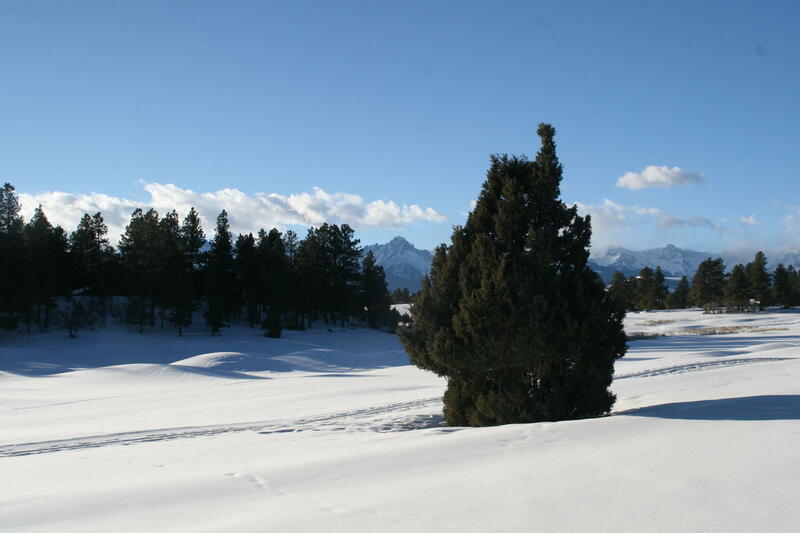 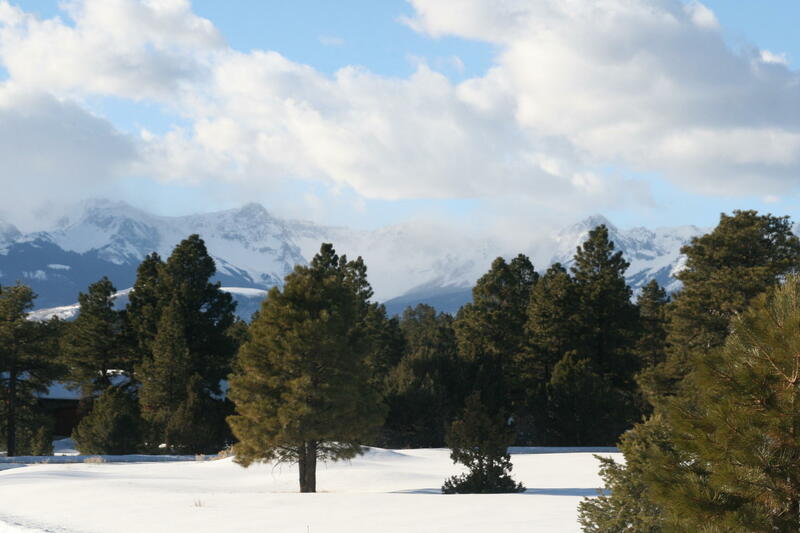 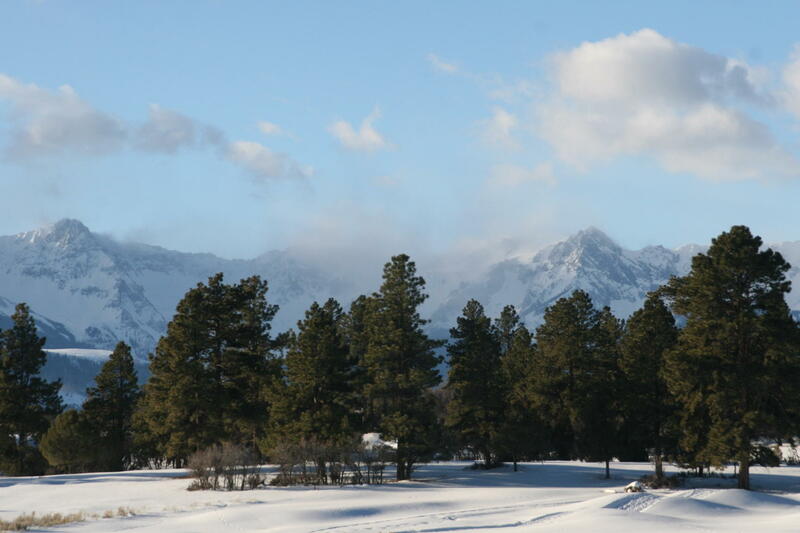 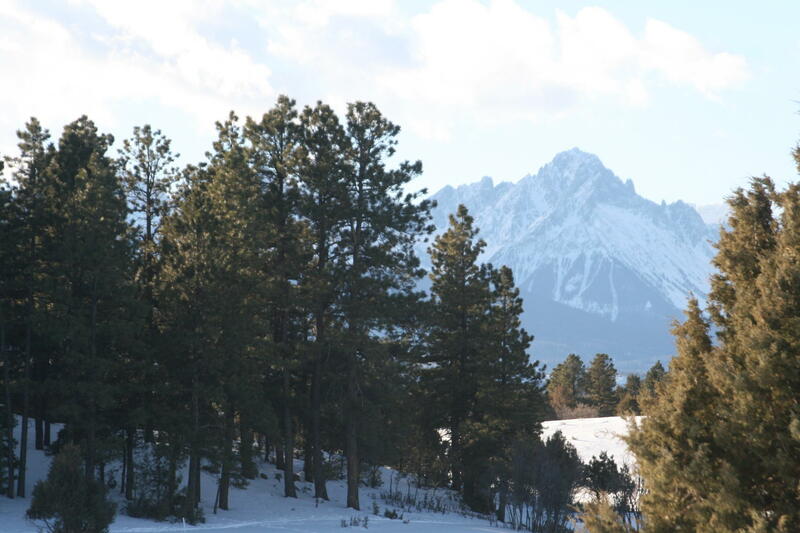 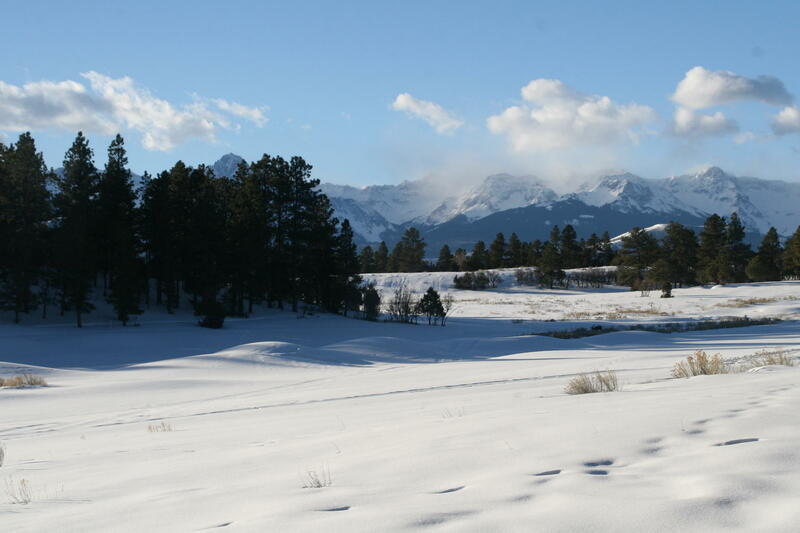 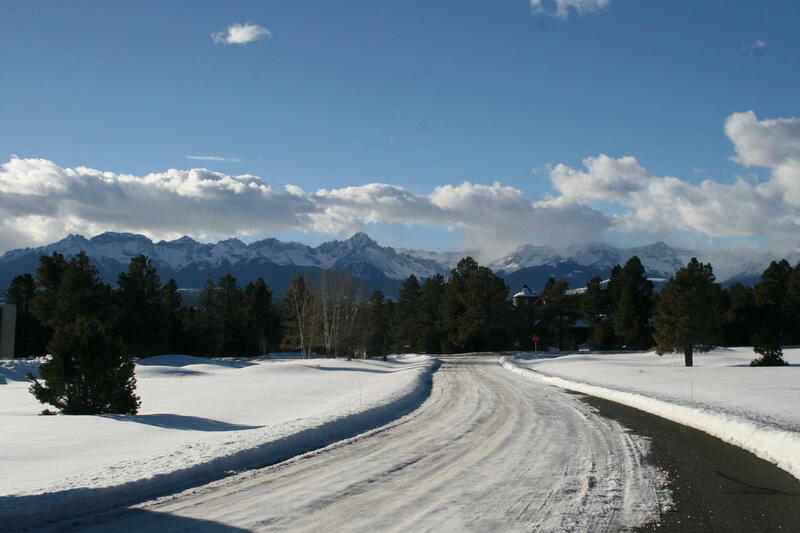 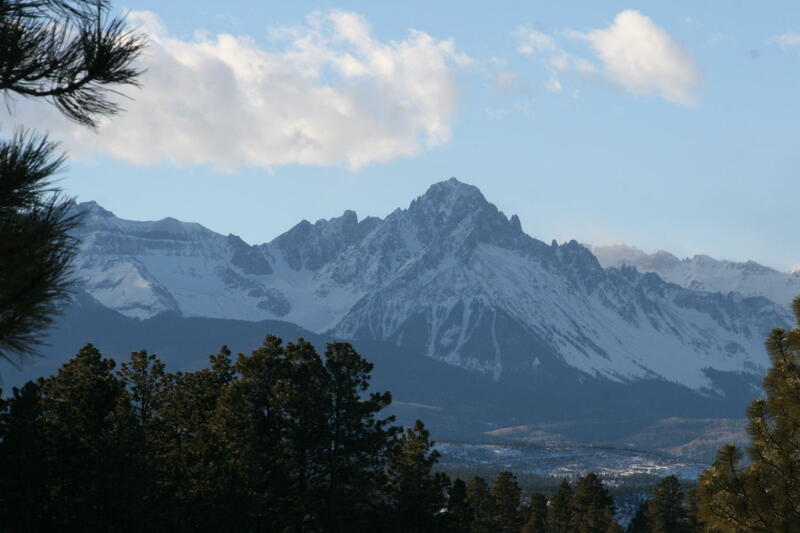 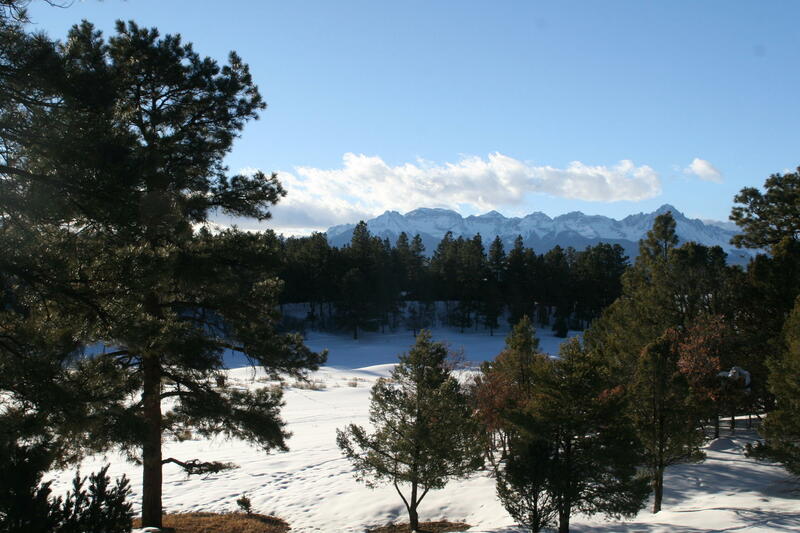 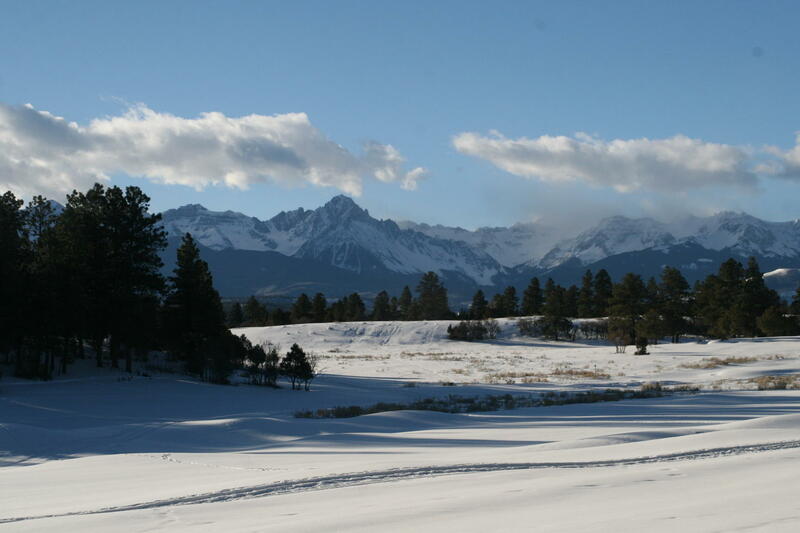 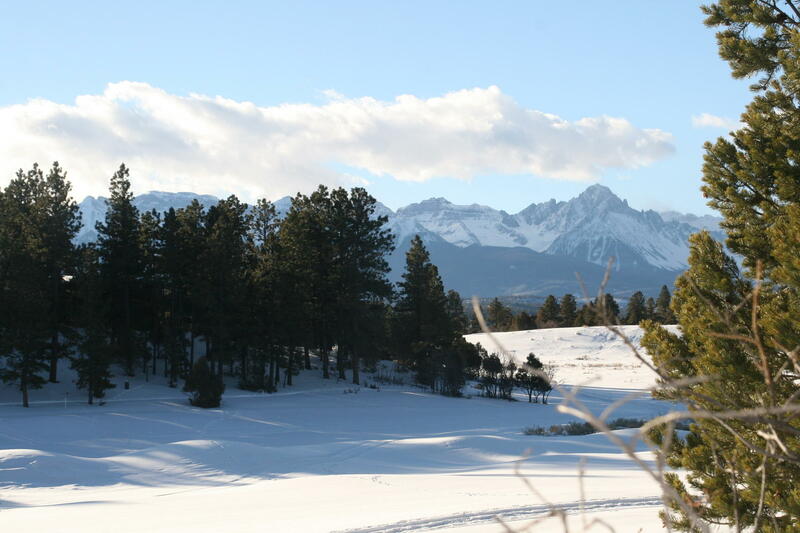 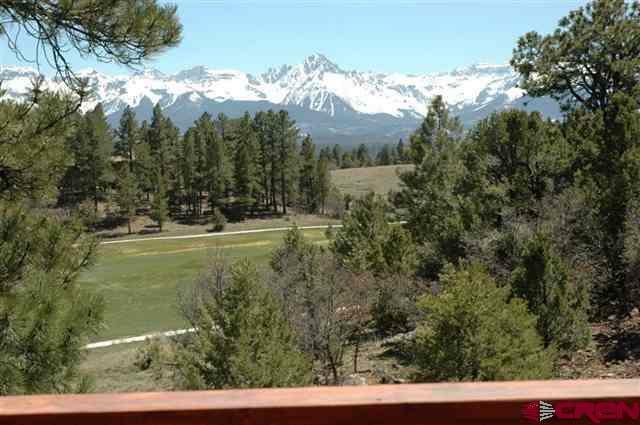 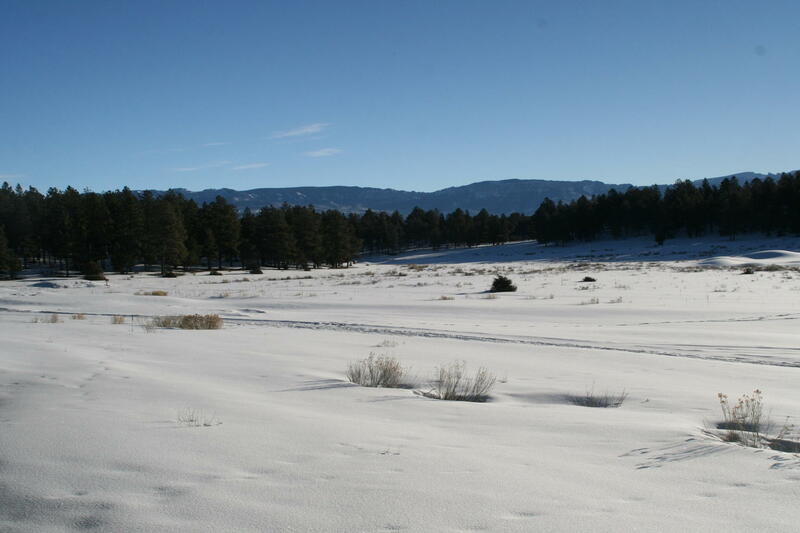 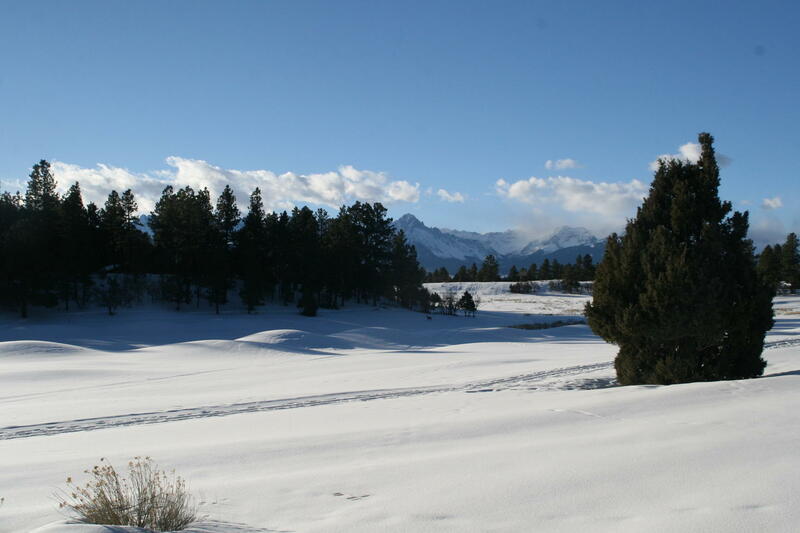 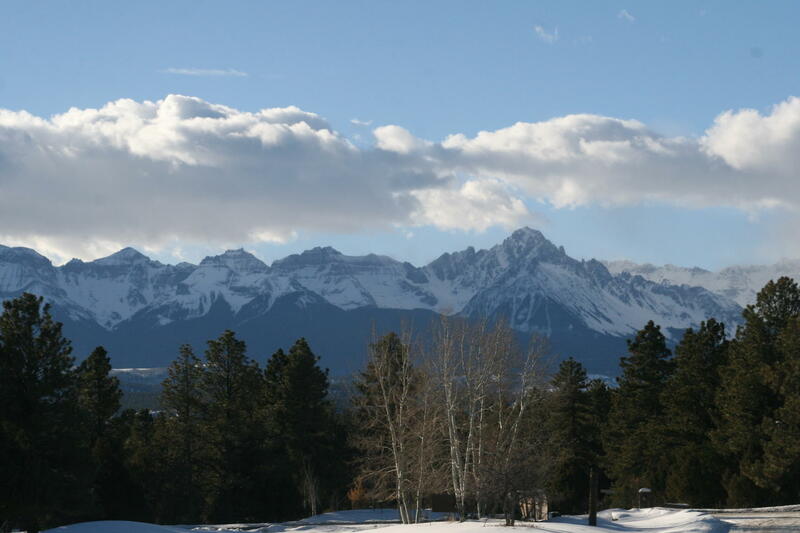 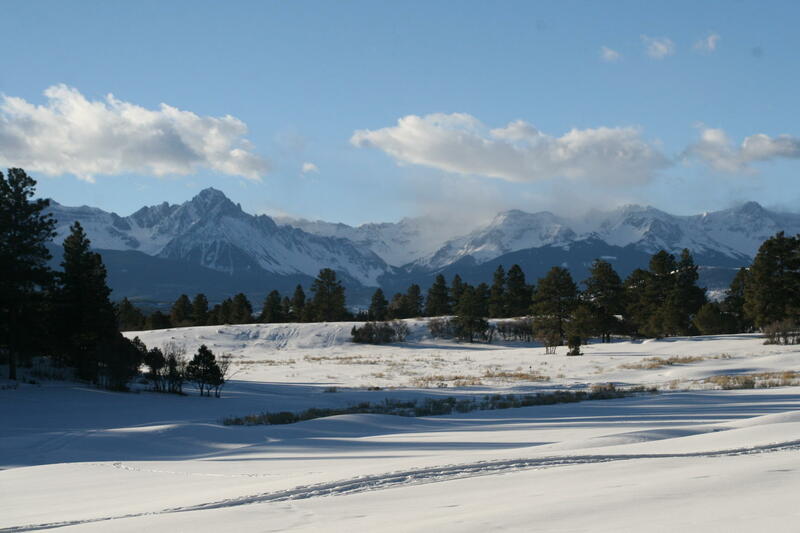 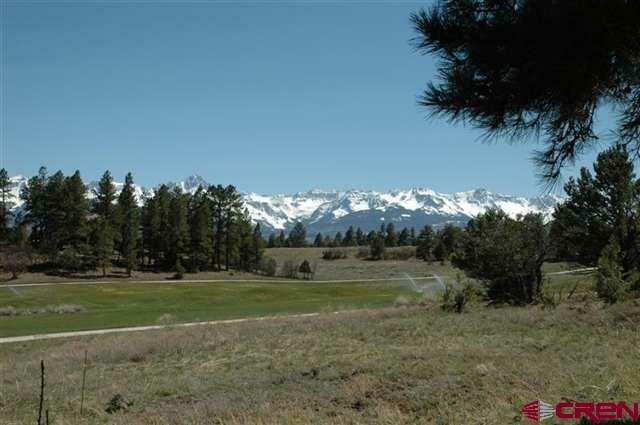 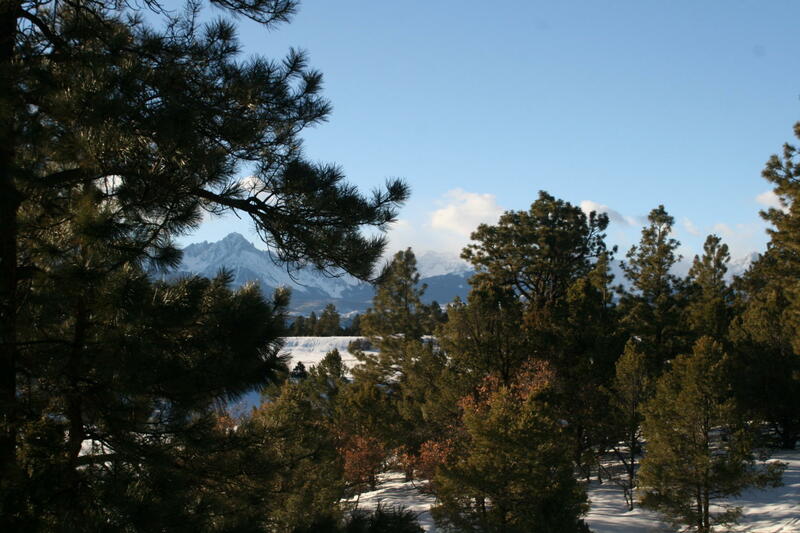 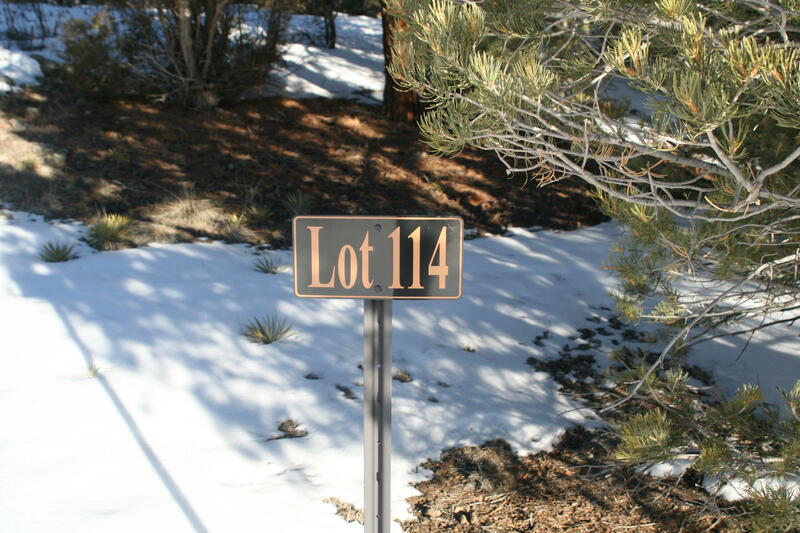 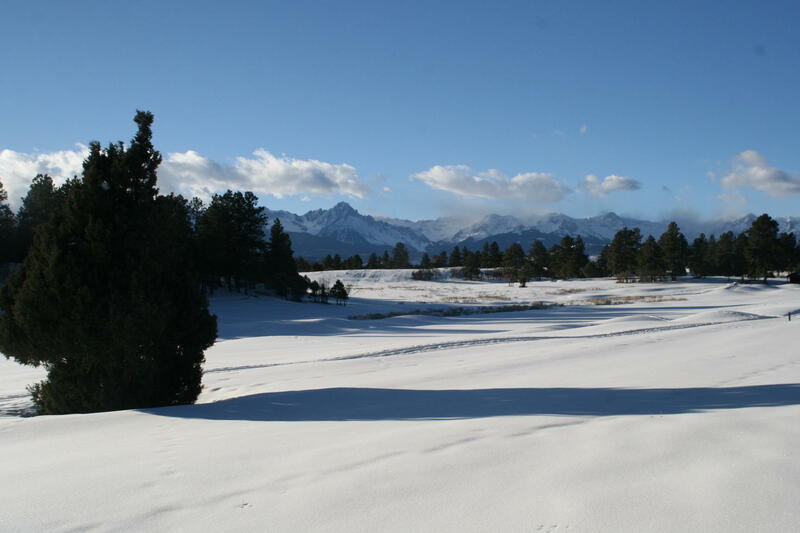 One of the few lots with an unbelievable, unobstructed view of the entire San Juan Mtn range to the east and south. 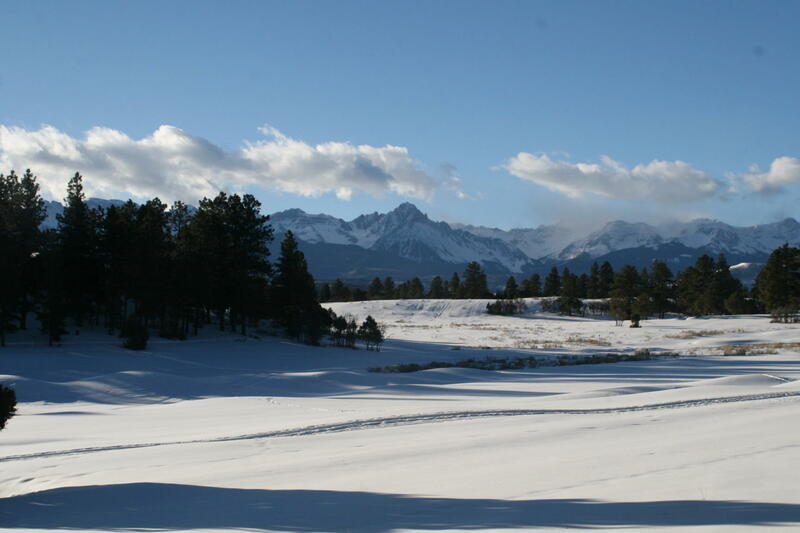 The lot slopes SE and borders open space and Hole#3 Fairway. 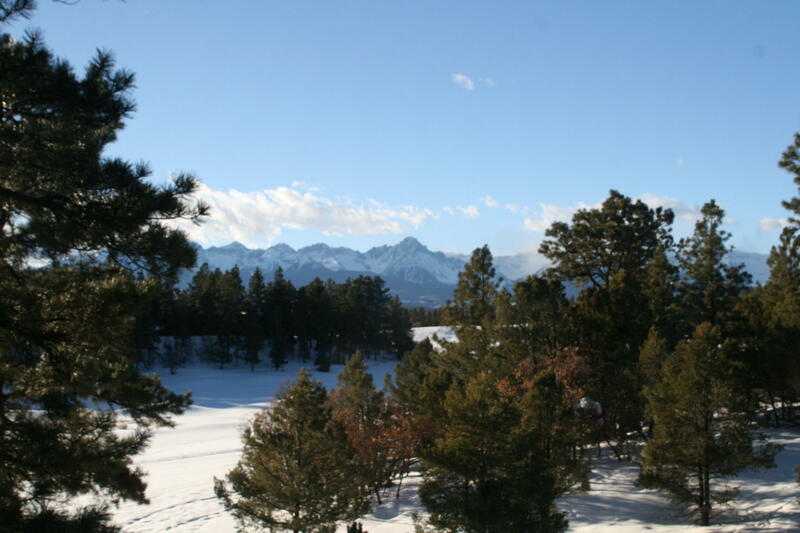 Sunny building site with mature Ponderosa's and perfect for solar panels and partial solar heat.Not many lots left with unobstructed views of Mt Sneffels! 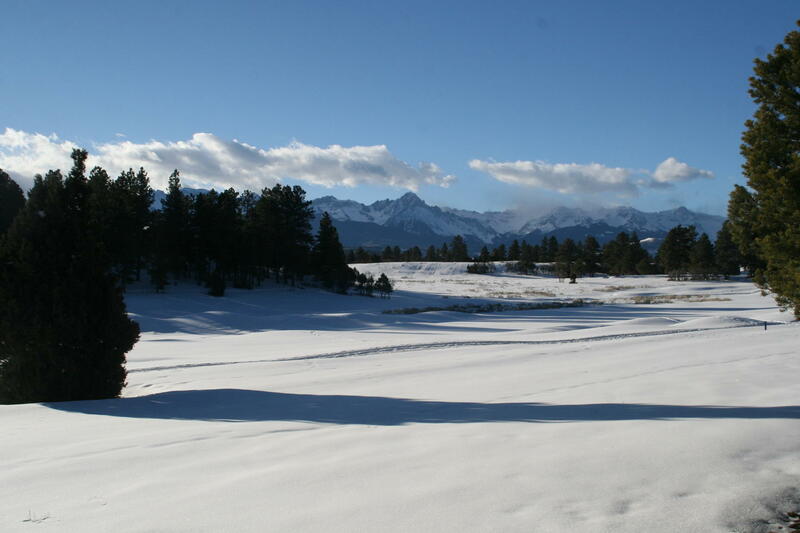 Includes Founder Golf Membership with $3,000 transfer fee.